Android is a mobile operating system developed by Google, based on the Linux kernel and designed primarily for touchscreen mobile devices such as smartphones and tablets. Android's user interface is based on direct manipulation, using touch gestures that loosely correspond to real-world actions, such as swiping, tapping and pinching, to manipulate on-screen objects, along with a virtual keyboard for text input. In addition to touchscreen devices, variants of Android are also used on notebooks, game consoles, digital cameras, televisions, automobiles and other electronics. Applications are usually developed in Java programming language using the Android software development kit (SDK), but other development environments are also available, including Delphi, Ruby and Visual Studio (using C++). I treat my Android phone like I do any computers I use. 1. Don't click on weird links. 2. Don't download and install programs/apps from developers that seem unsavory without doing research first. I haven't had too many (noticeable) issues yet. Luckily out of this list of Google Play apps that have infected people with malware, are the types of things I would steer away from. 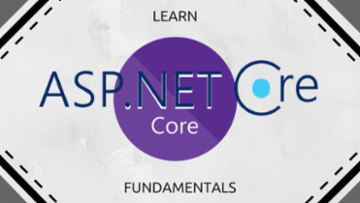 Learn to build web apps and services, IoT apps, and mobile backends by covering the fundamentals of ASP.NET Core and exploring the core foundations for app libraries. By taking advantage of a flaw in Android, hackers can take control of a smartphone with a simple PNG image. 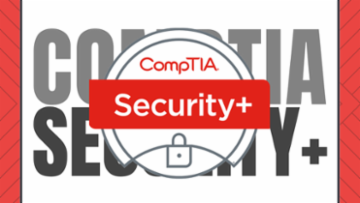 Computers are not the only victims of security breaches. Smartphones and other touch tablets can also be targeted by hackers, as they also work with an operating system that may contain breaches. And the paths that hackers take are sometimes impressive in their ingenuity. 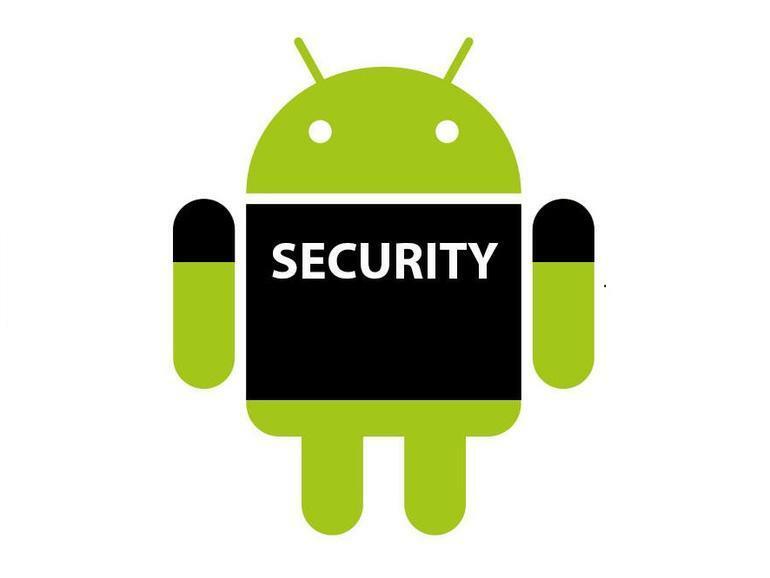 Thus, in its latest security bulletin , Google has just issued an alert for all devices running Android, because of the massive spread of malware hiding in a common PNG image . 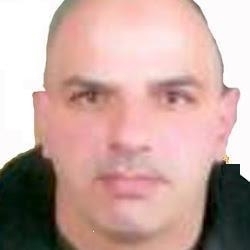 Exploiting a flaw identified and corrected by Google, this malware would circulate easily through couriers and social networks . But under a harmless appearance, he would be able to wreak havoc by creating a backdoor (a backdoor) allowing hackers to take control of a device, including recovering personal data (contacts, messages, etc.). All recent versions of Android, from Nougat (7.0) to Pie (9.0), are affected , which concerns a large number of smartphones. The threat is taken so seriously that Google recommends performing security updates without delay . The publisher has just released on February 1 patches, in which he corrects this dangerous flaw, among forty other problems. I moved away from using Apple iPhones because of my waning eyesight. My Android is much easier to use. Having experienced an Android-based Samsung s9+ phone now, I can't see myself going to back to an iPhone as my main phone. I have both - but I'm using the iPhone less and less these days. I read this article and I am still trying to figure out what it's gonna mean for android or for anybody who uses java api. 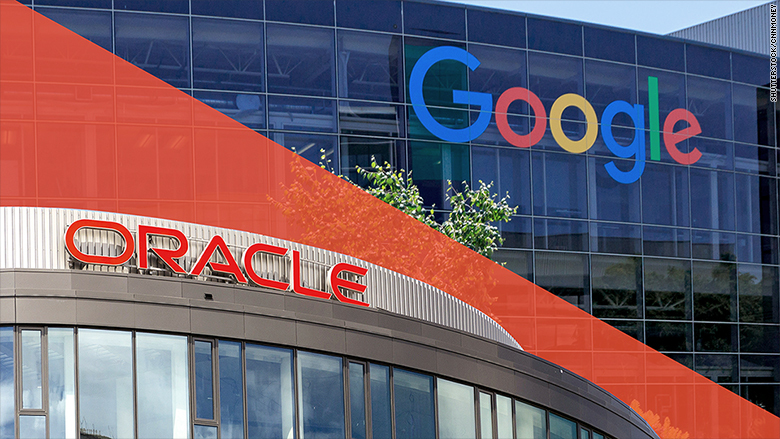 Google loses Android battle and could owe Oracle billions of dollarsGoogle just lost a major copyright case that could cost it billions and change how tech companies approach software development. Yikes. This could get ugly. The first case was brought in 2010, adjudicated in favor of Google in 2012, then reversed on appeal in favor of Oracle in 2014. In 2016 a jury determined Google's actions were shielded by fair use which, again, was overturned on appeal in Oracle's favor two years later. What I see is a court system of tech illiterate lawyers arguing the merits (or lack thereof) of software & open-source copyright/patent law to tech illiterate judges and juries unaware of the extent and ramifications of their rulings. This will likely continue, the back & forth, for another 8 years or until SCOTUS decides to take up copyright and patent cases of this kind. We can only hope we address the application of laws used to protect the invention of the cotton gin being applied to software. Mobile Apps & Virtual Reality: Understanding the Future Chemistry! Back by popular demand: The Android App Development Course of the Month will be extended into February! Enroll now to learn how to build Android apps. Last call! Today is the last day to enroll in January's Course of the Month. Don’t miss the opportunity to learn how to build Android apps to enhance your resume and increase your earning potential. Only 10 days left for January’s Course of the Month! Learn how to build and deploy an Android app. Start the new year off right and enroll today! 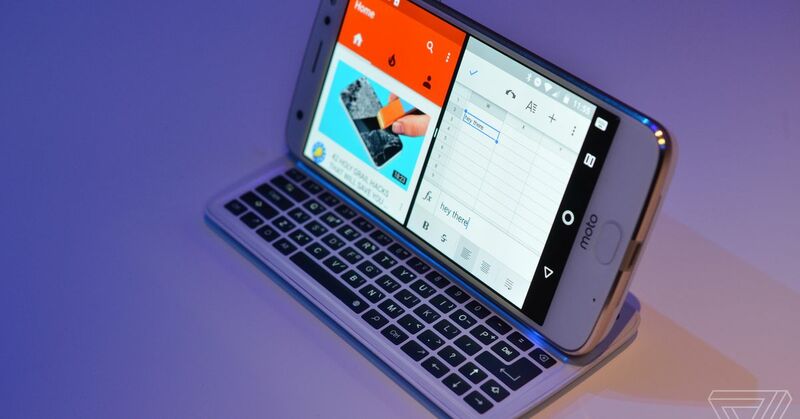 Do you like a real physical keyboard attached to your smartphone? The full keyboard Moto Mod is a real product that you’ll be able to buy this year for $99Pretend that it's 2002 and Sidekicks are popular again. In the year 2017, most of the companies realized that it is important to invest into Android App Development Services. 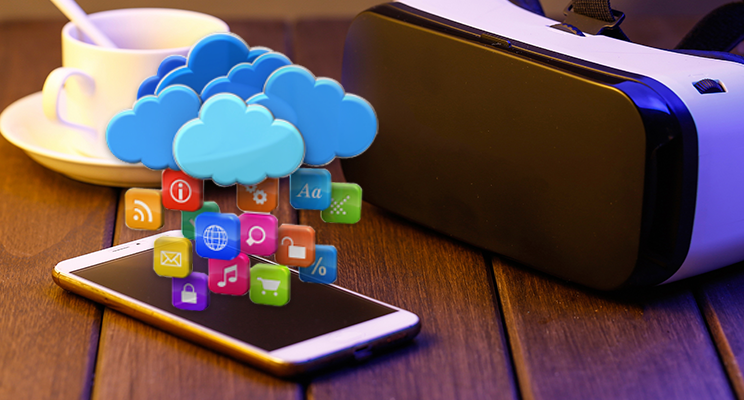 If you want to achieve exponential success with your business, it’s time that you start embracing these technologies and get your android apps developed based on them. The SMEs that want to enhance their branding and customer engagement must offer similar Android Apps. Android App Development Trends in 2018: What Should You Expect? | Biztech BlogKnow what kind of Android Apps will rule the market in the year 2018. Embrace this technologies and achieve the success you’ve aimed for. Did you know that Android App developers have a high earning potential? Add this skill to your resume to increase your future earnings. Enroll in January’s Course of the Month today! How to break encryption in WhatsApp? The answer is Group Chat. Ready to kick start your career in 2018? Learn how to build an Android app in January’s Course of the Month and open the door to new opportunities. 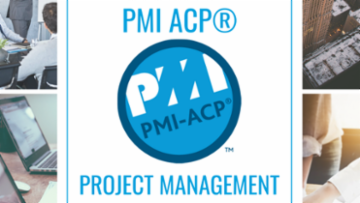 January’s Course of the Month is now available! Enroll to learn how to build Android apps and pad your resume for future career opportunities. Google fights fragmentation: New Android features to be forced on apps in 2018New Play Store rules give developers one year to adopt any new Android changes. 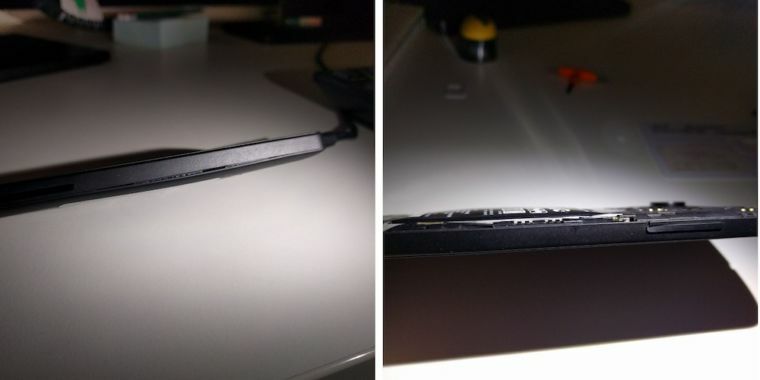 Currency-mining Android malware is so aggressive it can physically harm phonesThis is your phone on mining software. Any questions? A neat look inside the endeavor for 5G. 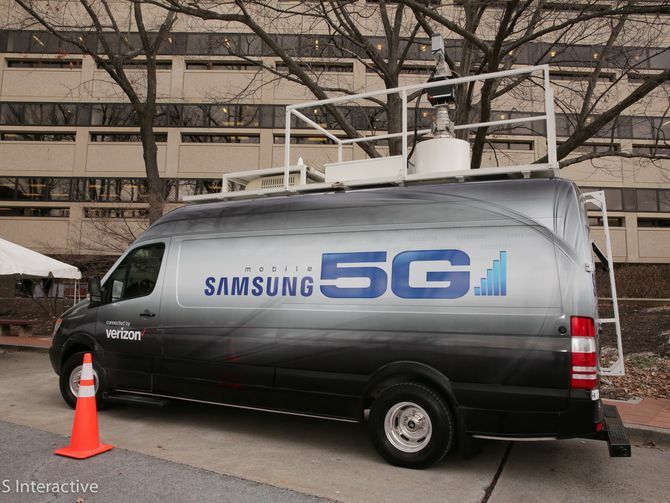 Here's what Verizon's 5G field test looks like (pictures)CNET gets an exclusive look at Verizon's early trials of next-generation wireless technology. 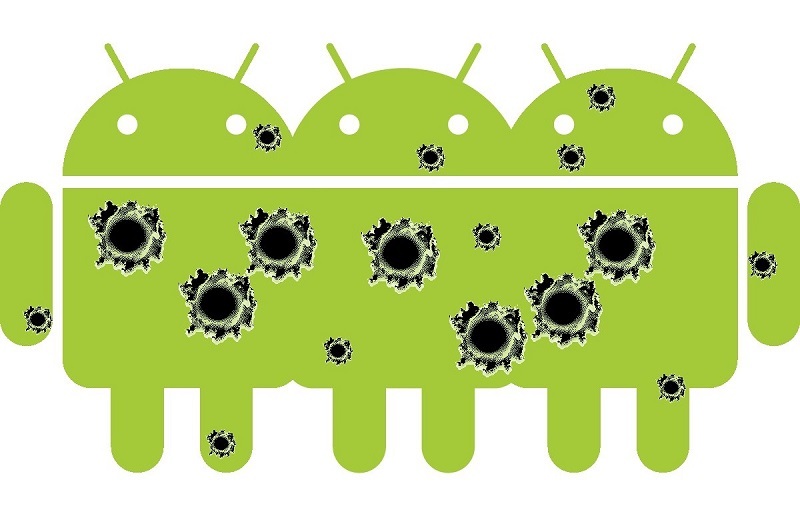 Most Android phones users are targeted for infection. Think twice and ask a friend first before installing apps from unknown sources. A vulnerability that allows malicious applications to capture screen contents and record audio without a user’s knowledge affects over 78% of Android devices. And they are using this discovery to make a point that they are cleaning up their act. Interesting. 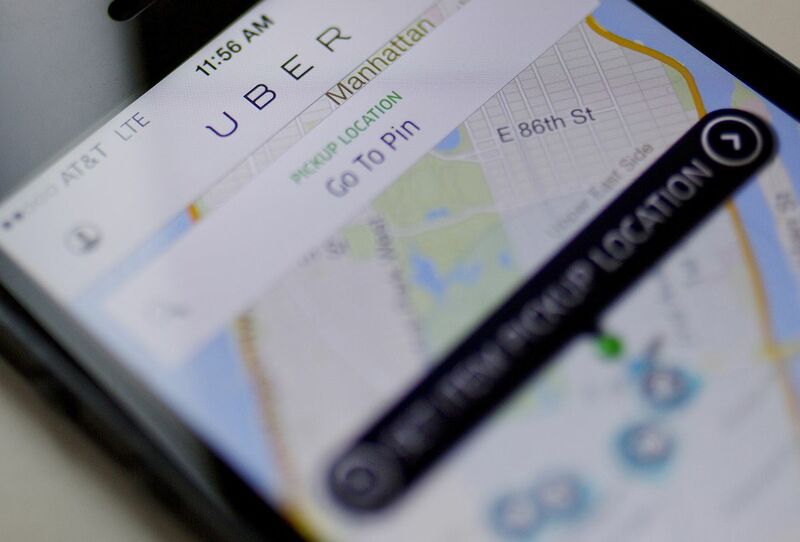 Hackers stole the personal data of 57 million customers and drivers from Uber Technologies Inc., a massive breach that the company concealed for more than a year. This week, the ride-hailing firm ousted its chief security officer and one of his deputies for their roles in keeping the hack under wraps, which included a $100,000 payment to the attackers. And now they are buying 27,000 cars for self driving service. How do you hop in a car and ask nobody where is the best secrete hidden place for pizza? Are you well prepared to protect your Android phones against malware makers and phishers? ​The 10 best ways to secure your Android phone | ZDNetMalware makers, phishers, they really are all out to get you. Here's how to stop them in their tracks. KRACK Attacks: Breaking WPA2This website presents the Key Reinstallation Attack (KRACK). It breaks the WPA2 protocol by forcing nonce reuse in encryption algorithms used by Wi-Fi. Sending out an S.O.S. 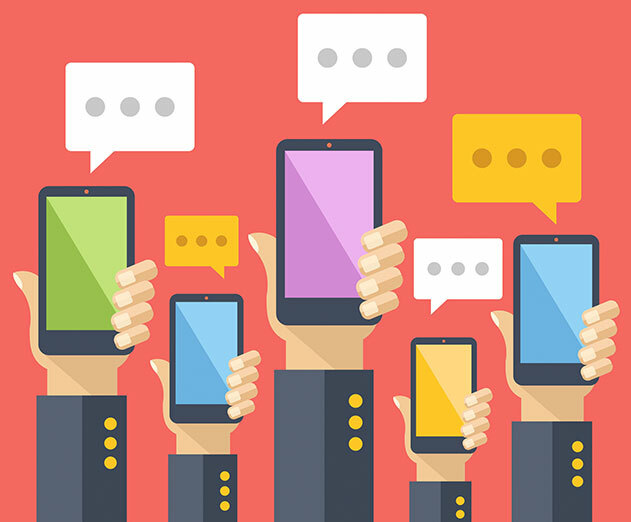 for SMSHow SMS exploitations make it unreliable for two-factor authentication systems for many security experts..